Specializing in cosmetic make-up artistry for weddings, special occasions and studio photography. 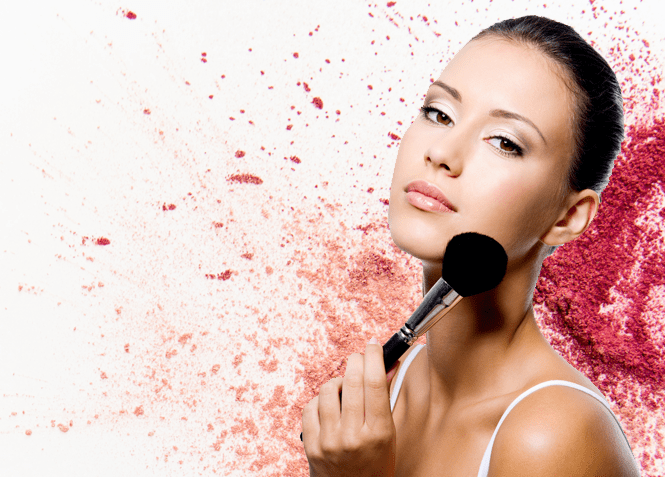 We provide a one-on-one make-up application and your best choice of colors. Using only the finest quality, professional cosmetics, we will advise and teach you about the best choice of colors to enhance your features and achieve the look you desire during the make-up lesson. Whatever the occasion calls for–from a totally fresh, natural look to a stylish, dramatic one–your look will be complete and long lasting! Our expertise is in covering surgical and facial scares, blemishes and discolorations that will ensure a glowing, flawless complexion.